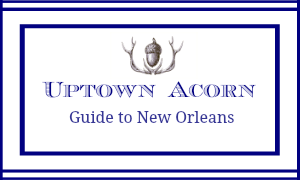 Martina of Northern Nesting noticed a newish item on the stair parlor wall in my post yesterday, so I thought I'd share some information with you today. 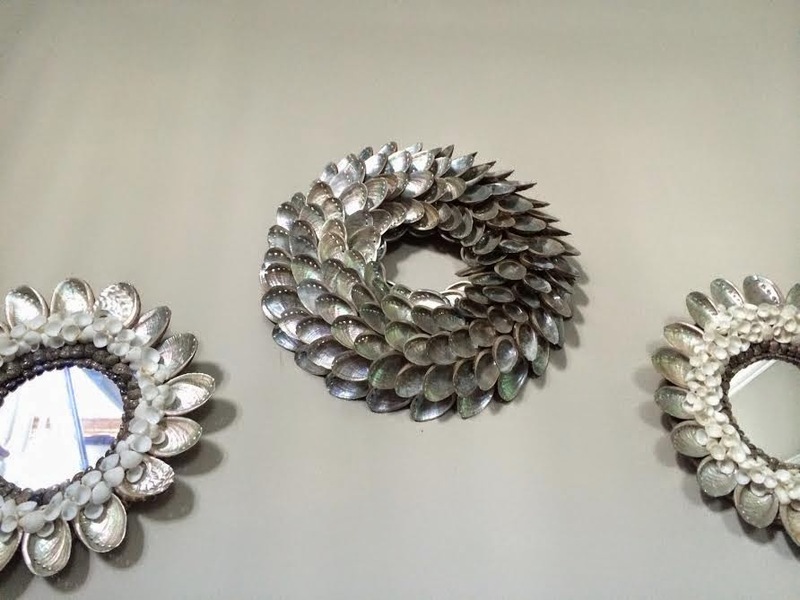 The abalone shell wreath was added to the wall display of mini abalone shell mirrors. 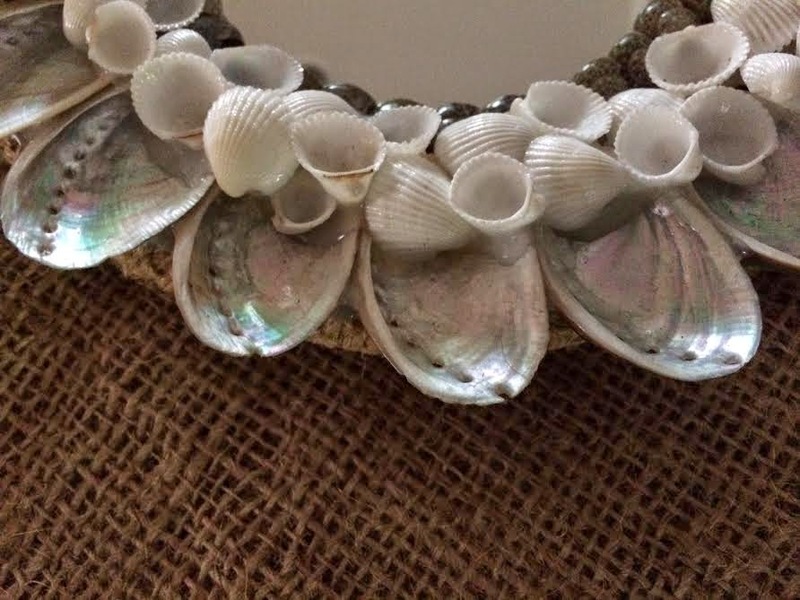 I like the metallic look of the shells in the wreath. I originally purchased the wreath to go atop my original alligator oils but moved it once I found the palm oil. 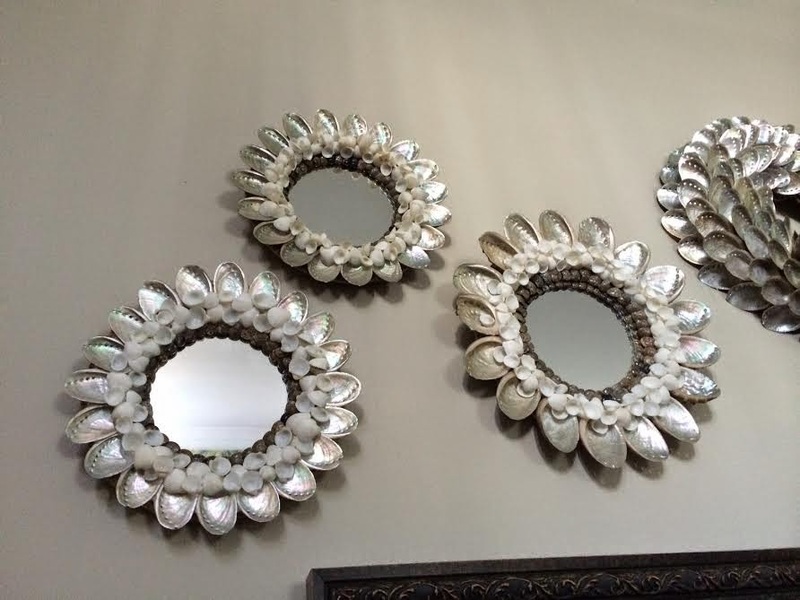 I've owned the smaller abalone mirrors for a few years. 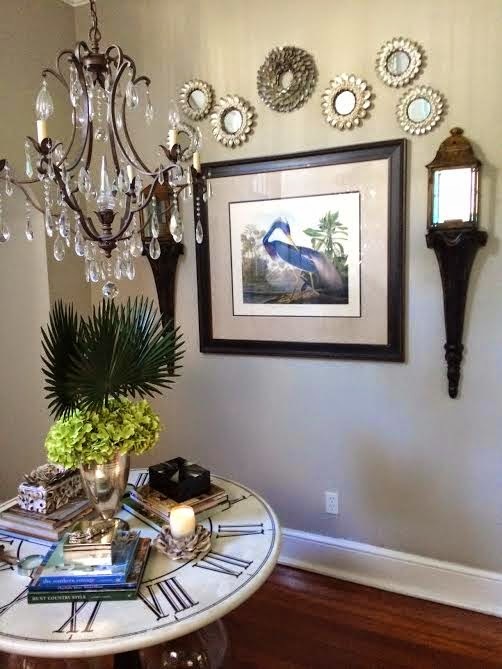 The wreath and mirrors add just the right touch of the coastal, Southern style I adore so very much! 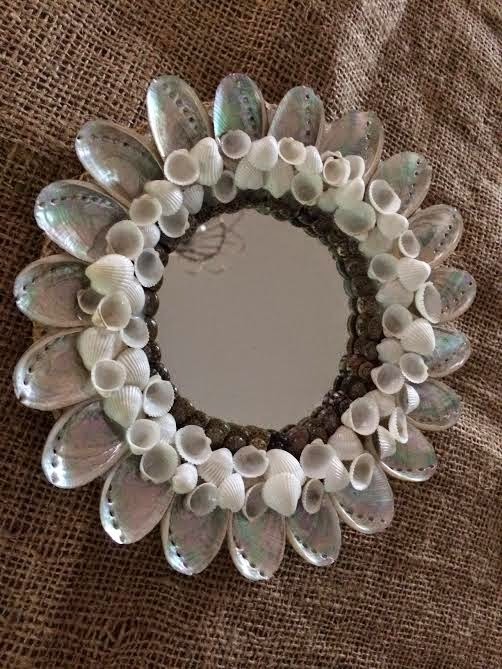 You can own your own abalone shell mirrors: click HERE. I love these and think they are the perfect amount of metallic shimmer. I can just imagine these at night with dimmed lighting or candlelight. I bet they are just magical! Once again, styled perfectly! Super gorgeous pieces Ron and you displayed them perfectly! Wow, they are beautiful Ron! 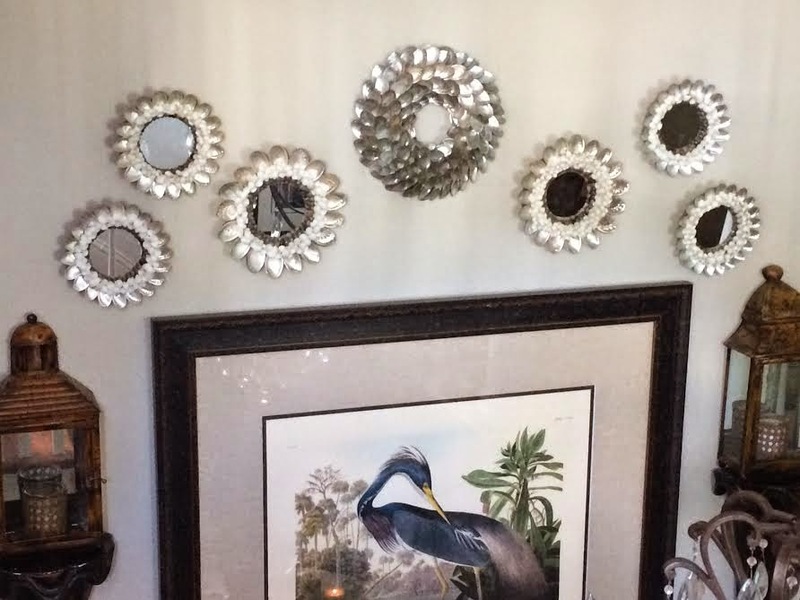 I love how you arranged them-you have such an eye! Love! 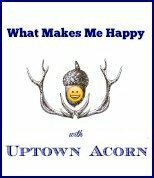 And, you are getting to know us well. 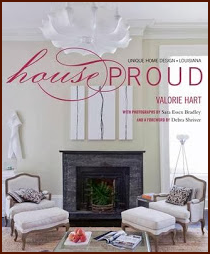 Thanks for including the link ;-) I have a box I purchased from Home Goods covered in them. Who knew that is what they are called. 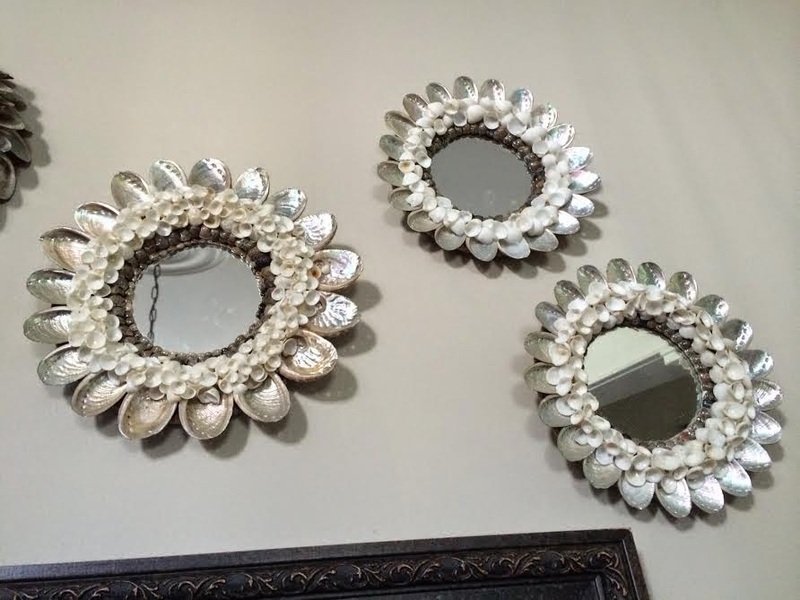 I loved the fact they were shiny and looked similar to oyster shells. Those are perfect for your home. 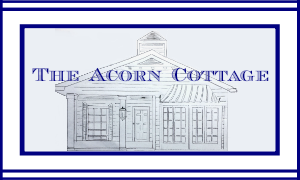 You find the neatest coastal things for your home. 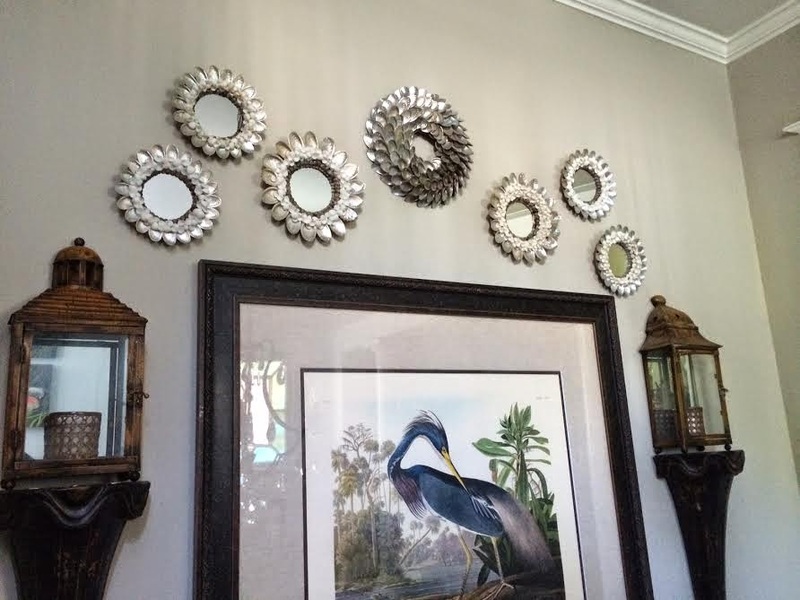 Those mirrors look very elegant grouped together. I don't know if I've ever noticed those mirrors before! Love the wreath! Are they real delicate? It's a beautiful grouping! 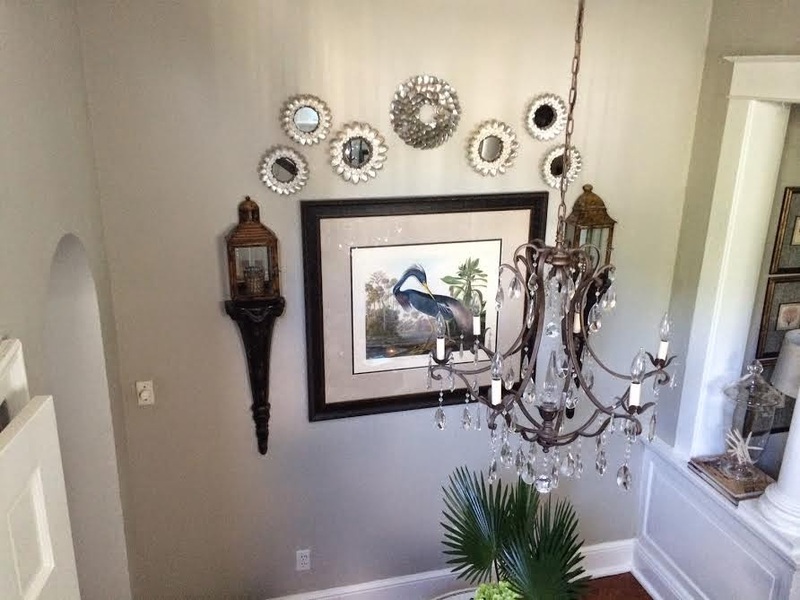 Love the whole wall vignette Ron. Those mirrors are so great. Beautiful. Happy 4th. 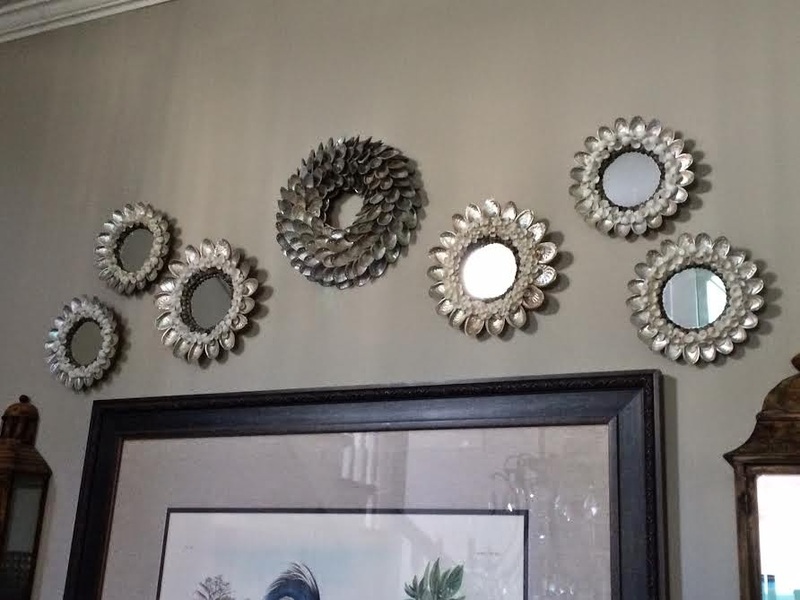 Love those little mirrors...and you have them arranged so nicely. 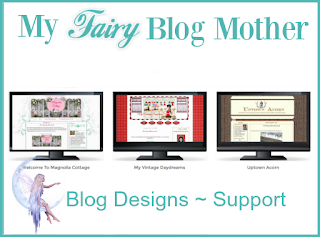 Hi Ron, I'm stopping over to admire Linda's work on your blog. The mirrors are great, and I really love the table in this post. 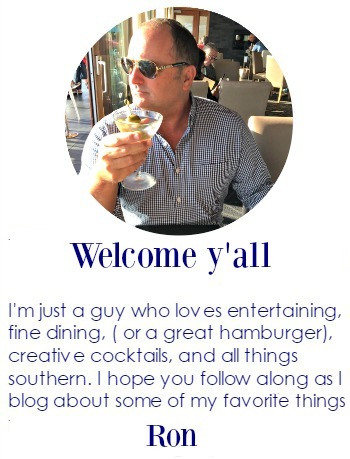 I LOVE the new look Ron...the whole space looks STUNNING! !